Arlington, get ready! TGR is returning to the Arlington Drafthouse for the winter kick-off of the year. 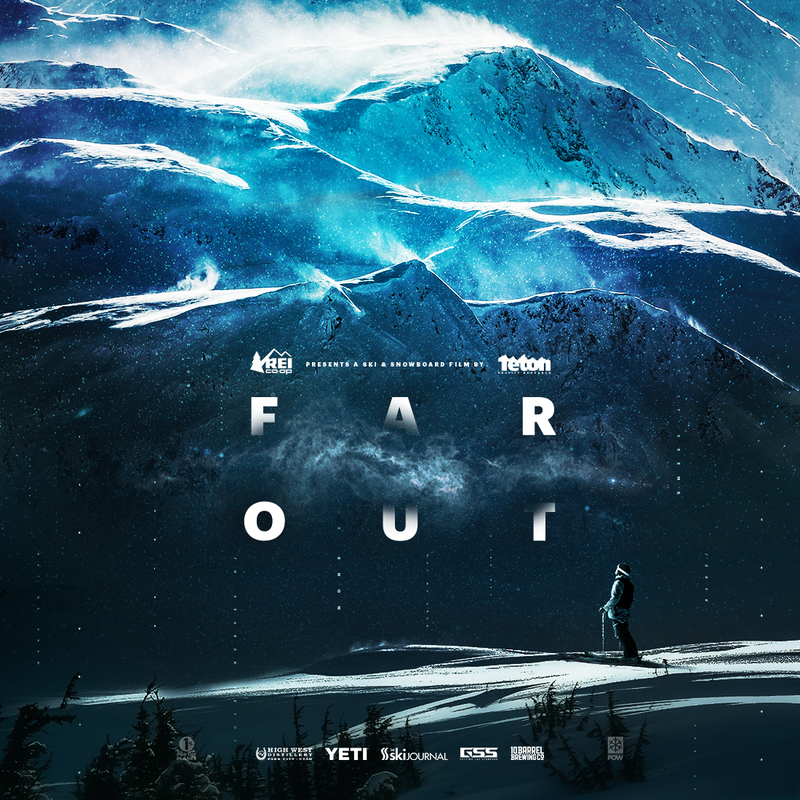 Join us for a premiere of their new feature length ski and snowboard film, Far Out, presented by REI. There will be a ton of prizes from their partners at Yeti, The North Face, Atomic, Volkl, TGR and more, plus everyone in attendance will have a shot at the tour grand prizes - including one of THREE different trips this year (to Jackson Hole, to Crested Butte, and to Salt Lake City). Don't miss your chance to see Far Out on the big screen.